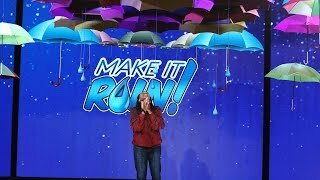 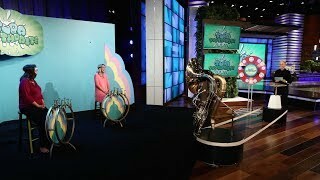 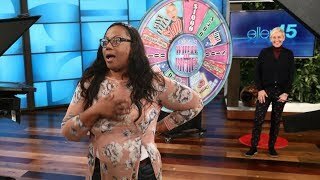 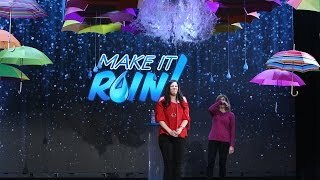 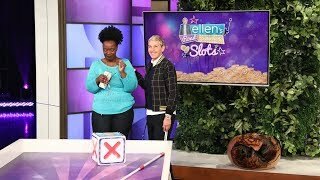 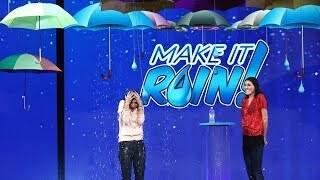 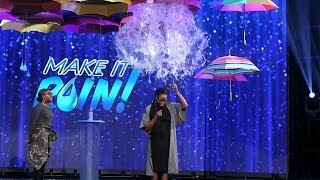 Ellen 'Makes It Rain' $10,000 for a Lucky Fan! 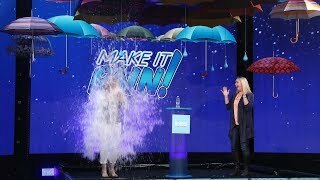 Ellen has this weekend's forecast - 100% chance someone's going to win $10,000 in this game of "Make It Rain"! 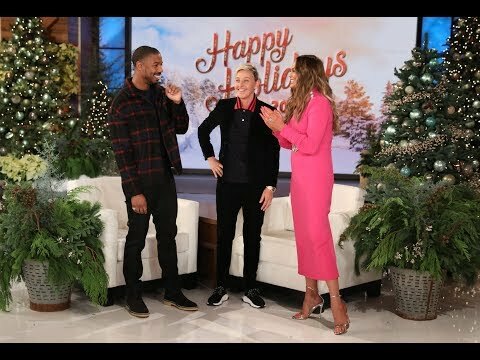 Michael B. Jordan, Chrissy Teigen & Ellen Pose for a Holiday Photo with a Lucky Fan! 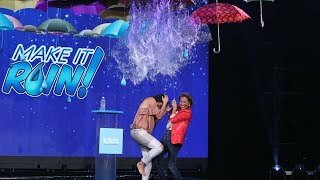 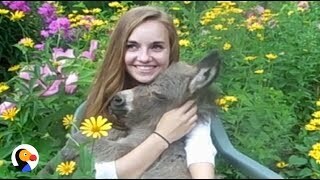 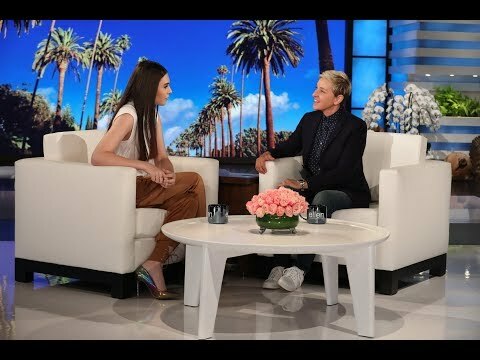 Ellen Makes It Rain… and Pays Off Your Debt! 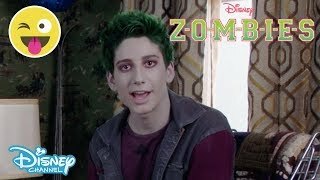 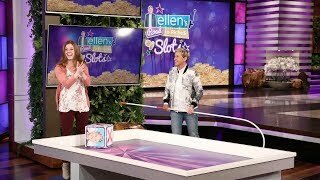 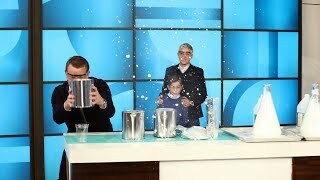 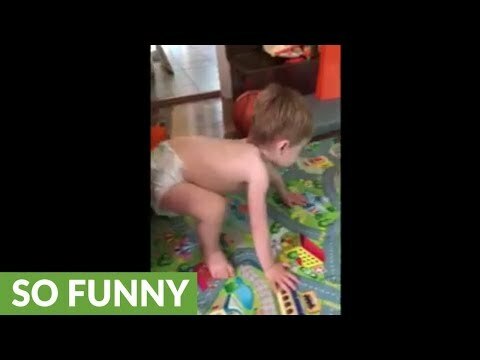 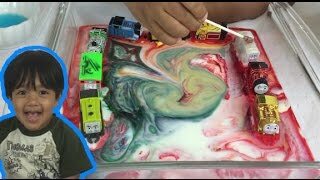 Ellen and Lucky Fans Play 'Tuba Toothpaste'!